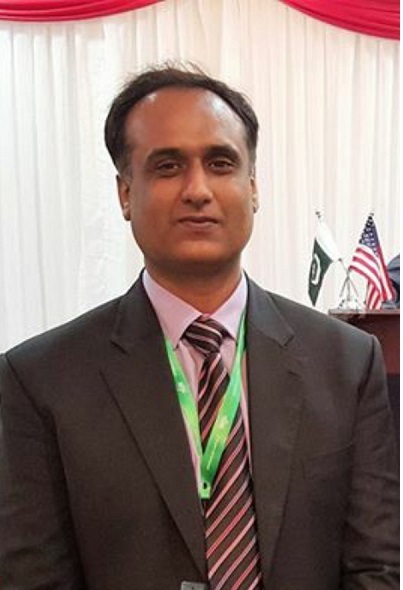 A Philanthropist and contributing member of Obama Foundation, Dr Dawood Mamoon was Dean and Professor at School of Management and Economics of University of Islamabad (2017-18). Earlier he was Professor of Economics at UMT. There he served as Chair of Econ department and as Director Center of Graduate Research. He managed MS programmes as well as was Editor of SBE flagship journal namely journal of Management and Research. He is affiliate of Harvard Business School's Micro Economics of Competitiveness (MOC) Network (2013-2017) and Pedagogy and Research affiliate at George Mason University (2016-2018). Previously he has worked with Pakistan Institute of Trade and Development as Director Research. He is author of 11 books including one on 'Economics of Technology' explaining future application of AI for human networks and ethics of innovation within Business Cycles. He is also writing a book for undergraduate economics students.